Remove soot stains from your fireplace to make your living room look picture-perfect for any holiday gathering. When you have soot stains removed from the exterior of your fireplace, you’ll be amazed how much better this already beautiful part of your living room will look for your next holiday party. Call us to remove the toughest stains from your fireplace today and prepare for the compliments you’ll receive from all your family and friends. A chimney sweep can help you with much more than just your chimney. If you don’t have a fireplaceyou may be under the common misconception that you don’t need chimney sweep services. Despite the name, chimney sweeps take care of more than just a fireplace chimney. We are experts at taking care of all chimney and venting systems, including your clothes dryer. Buying or selling a home? Don’t forget to have the chimney inspected by a professional. 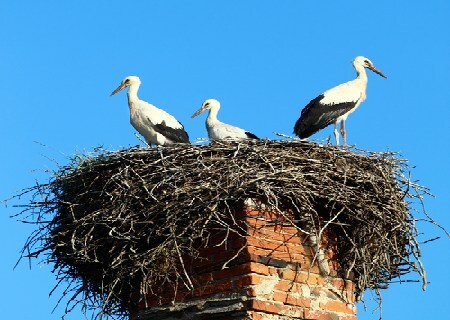 You may not realize that your chimney is an important part of the functionality of a home. Whether you’re buying or selling, having the chimney professionally inspected helps you know the accurate value of a home and saves you from any unpleasant surprises later. We are the leading team of fireplace, chimney and venting experts in Wetumpka, Alabama. 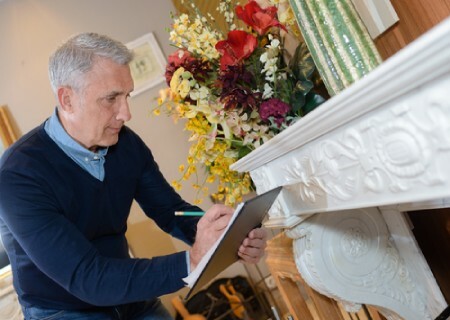 Whether you have a fireplace that you want to keep safe to enjoy every night, a venting system connected to your heating appliance or need dryer vent services, All Star Chimney Sweeps is here to help you. Many homeowners don’t realize it but keeping your chimney and venting system clean and in good repair is a vital aspect of keeping your home safe. We want to help make doing so an easy experience. With the assistance of our team, you’ll never be tempted to neglect this important responsibility. We pride ourselves in providing our customers with the best products and services that’ll keep your home running smoothly every day. When we work in a home, we give it our full attention to ensure it is completely safe. Our team is committed to giving you and your family the very best experience in customer care. Our team knows the importance of communication when you’re inviting people to do work in your home, so they’re always more than willing to answer all your questions. They will always give you their full attention so that they know exactly what you need to have the very best experience. Once you work with us, you’ll never want to go to any other chimney sweeping company again. Looking for dependable chimney and venting system help in Wetumpka, Alabama? Call All Star Chimney Sweeps at 1-800-724-5021 or make an appointment here. Regular chimney and fireplace cleanings not only keep you home looking good but are essential to keeping it safe. Experts recommend having it professionally cleaned at least once a year. Creosote is a chimney’s biggest enemy and the cause of hundreds of chimney fires a year. 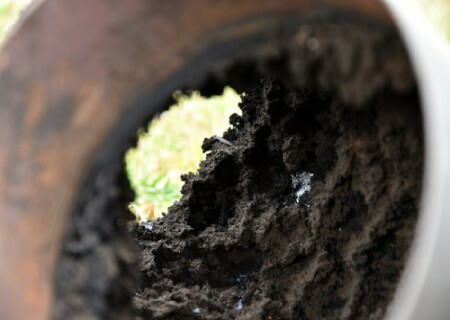 Have creosote removed regularly to minimize the risk of a fire in your chimney. 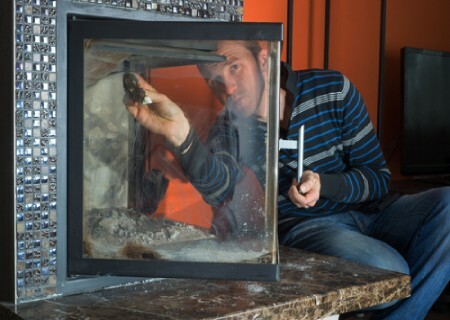 Trying to understand the inner workings of your chimney can seem impossible. 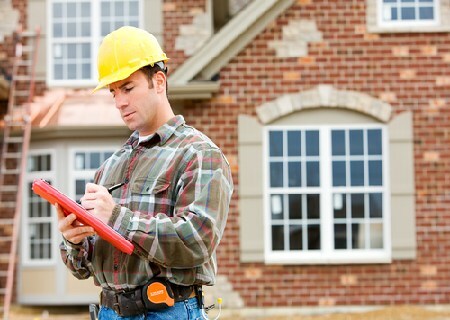 A professional inspection can inform you exactly what is happening in this important part of your home. Buying or selling home without having the chimney professionally inspected is a risk. Schedule a chimney inspection so you know about any potential issues in this important part of your home. 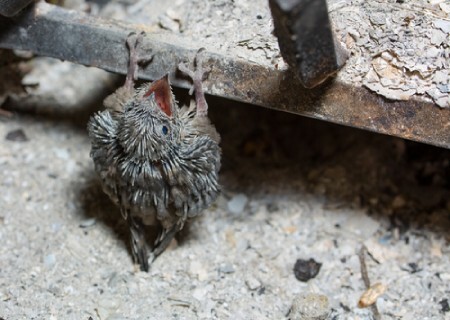 If you own a chimney, chances are you’ll find a small animal taking shelter in it at some point. Chimney sweeps are experienced at removing small animals from your chimney and preventing them from entering again. 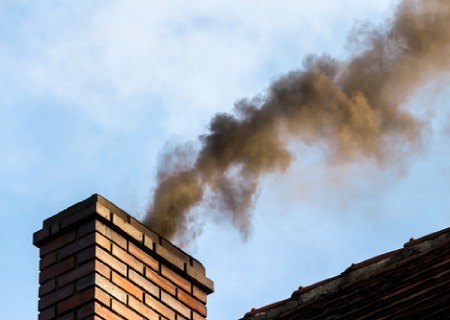 Stubborn soot stains on the exterior of your chimney can seem impossible to remove. A professional cleaning can remove even the oldest stains. Dirty dryer vents are the cause of thousands of house fires every year. 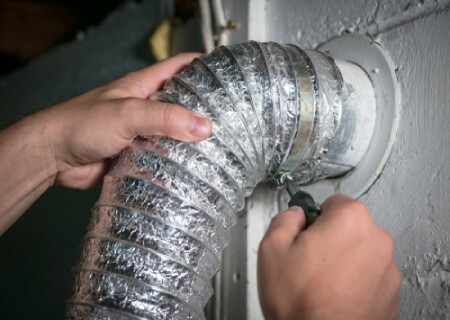 Our team can clean the lint out of your dryer vent, so you never have to worry it will cause a fire in your home.